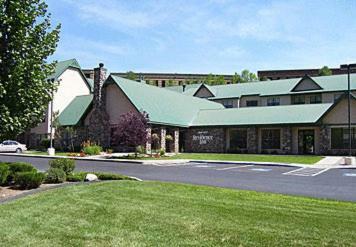 Lock in a great price for Residence Inn Durango – rated 8.7 by recent guests! I appreciated the wonderful, helpful staff; The breakfast was amazingly good! Great kitchen and front desk staff. Friendly, helpful and genuinely interested in making the stay enjoyable. The room was very large with lots of room to spread out. Bedroom and bath were comfortable, modern and clean. Help for a couple minor problems was a very short phone call away. The actual room we stayed in was remodeled. The craftsmanship was mediocre but not enough to impact our stay. It was nice and spacious for a hotel room. Large kitchen area and vanity space. Quiet from street noise and other guests. Good breakfast. Excellent breakfast with real crockery, cutlery and fresh fruit and Greek yogurt option. Our room had table and chairs, as well as a desk, comfortable bed, good shower and nice touches like free microwave popcorn and 3 different teas. Plenty of USB and power outlets. 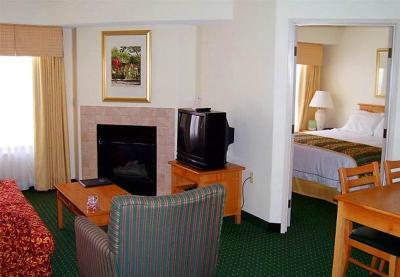 Residence Inn Durango This rating is a reflection of how the property compares to the industry standard when it comes to price, facilities and services available. It's based on a self-evaluation by the property. Use this rating to help choose your stay! Residence Inn Durango offers self-catering suites with free Wi-Fi and cable TV with premium movie channels, just 5 miles from Fort Lewis College. 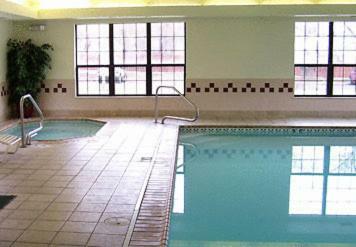 Facilities include an indoor pool and whirlpool. 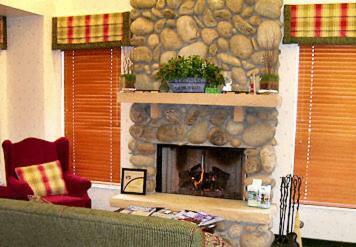 The air-conditioned suites of Durango Residence Inn are decorated with warm colors and wooden furniture. 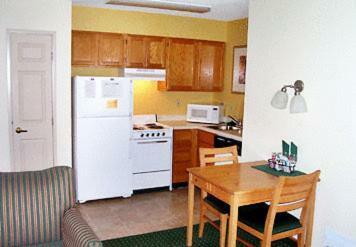 All suites have a sitting area, a spacious work desk, and a kitchen with a refrigerator and stove top. 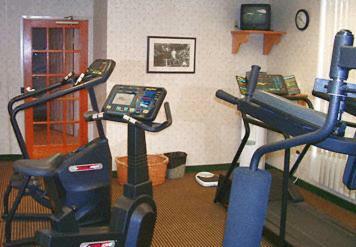 Every morning, a full buffet breakfast is served at Residence Inn Durango. From Monday to Thursday, guests can enjoy an evening beer and wine reception. 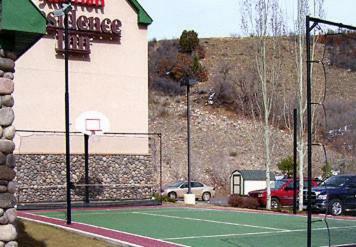 Residence Inn Durango also offers a sports court, a gym, laundry and dry cleaning facilities, and a grocery shopping service. 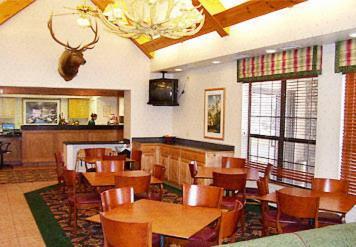 The Hillcrest Golf Club is just 3 miles from Residence Inn Durango. The San Juan National Forest is 5 miles from the hotel, and the Indian ruins at Mesa Verde National Park are 43 miles away. 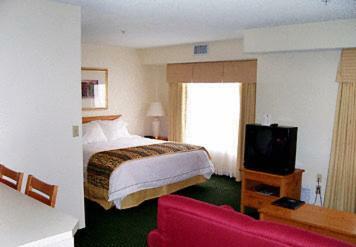 When would you like to stay at Residence Inn Durango? 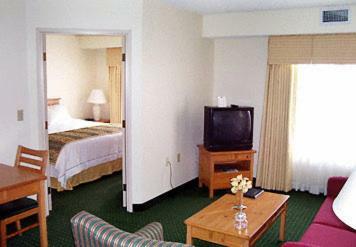 Spacious, two-room suite includes a separate living room with seating, and a kitchen. Satellite TV and a sofa bed are featured in this studio. A full kitchen with a dishwasher and a dining area are also included. This suite has a kitchen, dishwasher and sofa. Located 1/4 mile west of the US 550 and Hwy 160 W intersection. 1/2 mile from Historic Downtown Durango. House Rules Residence Inn Durango takes special requests – add in the next step! Residence Inn Durango accepts these cards and reserves the right to temporarily hold an amount prior to arrival. The cold air from the window rolled under the curtain, as it doesn't appear to be sealed. This hotel is in the midst of extensive renovations. Construction containers consumed multiple parking spots. Carpets were dirty and worn looking due to construction traffic throughout. Given the conditions caused by renovation work, the price was a bit extravagant relative to other comparable hotels in the area. However, given the weekend that we were there and the high demand for rooms, I understand that demand dictates prices, but I felt a bit taken having paid so much for less than perfect conditions. Outside our room the remodel construction was is full display. Walls were bare and floor trim was missing. The elevator was very dirty and stair wells were missing the handrails. Construction materials located within the stairwells. Fire alarm in our room went off briefly at 5 am. Staying in a hotel under construction made us quite concerned when that happens. The front desk said it was an issue in the kitchen. Lastly, early morning kitchen staff was heard talking/laughing under our window (3rd floor). Fortunately it was only for about 5 minutes. Mattress was too soft. TV channels were very limited - could not watch three different sports events. This Residence Inn did not have social drink night on Thursdays like advertised. Would like for hotel to have more seating outside to enjoy the weather. Room was clean and hotel was quiet. Building layout not so great. Have to go outside to get to 2nd floor. Clean friendly amd great breakfast!